I love this software. I use it for burn my CD Audio. 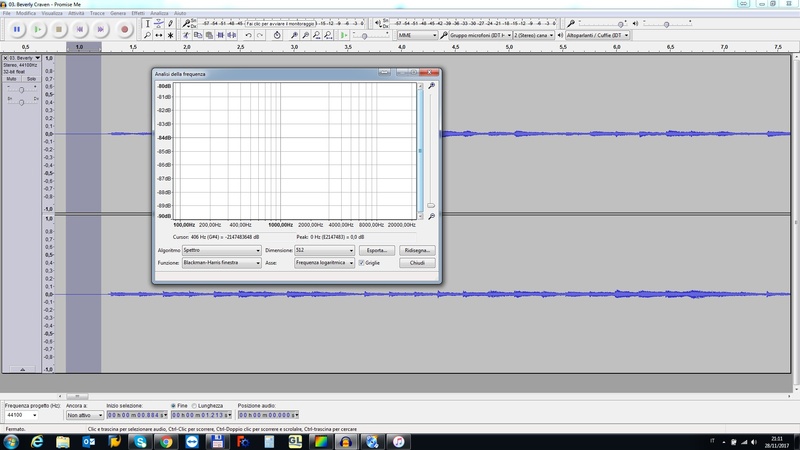 I have a problem, burning from Hi-Res audio it add a white noise on background you can hear il the sound level is low. On classic and jazz music you can hear immediately. 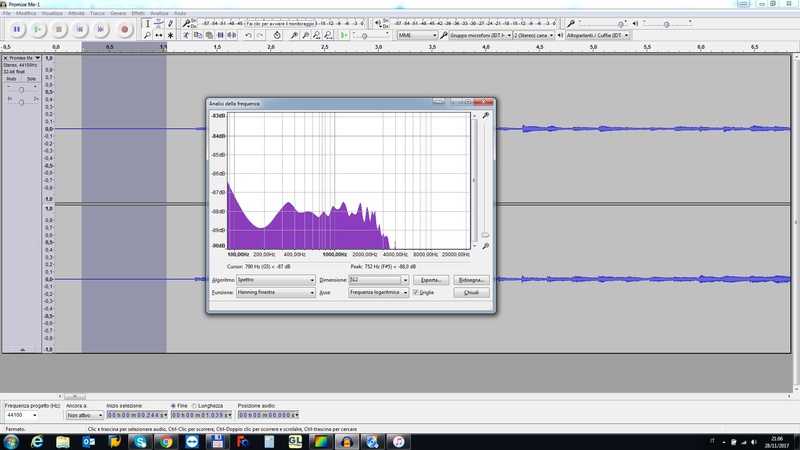 It can be possible that the algorithm for to resample at 44.1 Khz @ 16Bit the file before to burn is not accurate ? Converting audio should work fine. If you can send me a sample track, I can check. and here you can find the ripped files from burned cd. from the begin you can hear a white noise. I hear it, thanks. Need to check how the noise got in there, shouldn't happen of course. I checked the conversion, but it seems fine to me. After converting, the resulting WAV track sounds perfectly fine. Then after burning to the disc, it's fine without noise. Do you possibly have any other settings like Replay Gain active? Also, can you check the WAV file CDBurnerXP generates? To do so, start burning the disc while no disc is inserted. While CDBurnerXP is prompting you to insert one, check the %temp%\TempRips folder for a WAV file. It should be the track you just started burning with the correct bitrate. Does this file sound OK? I have check the file on temp folder. It is exactly the same of burned and it have the problem of white noise start from beginning. The white noise is at -80 db. You can see on attached screenshot. Then I have convert to 16 Bit @44.1 Khz using TAudio converter and it is perfect. No noise. Of course if you burn this CD is perfect. Attached the analysis of this file too. That is strange, the conversion should work the same way on your PC as it does on mine. 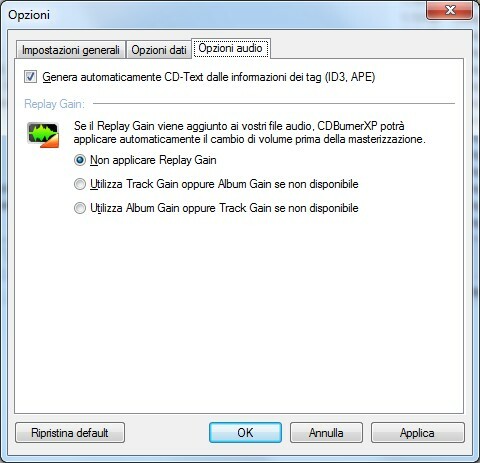 Are you using the ReplayGain volume adjustment in CDBurnerXP? Can you check if this version makes any difference? If so, I need to think of a proper solution.